Tanglewood offers custom golf packages from 2 - 86 golfers. Tanglewood is located within 2 hours of Indianapolis, Cincinnati, and Nashville! Make Tanglewood an annual stop for your golfing group. The best value in KY. Come see for yourself! When calling 502-477-2468, please mention you saw this golf package on GolfTrips.com. 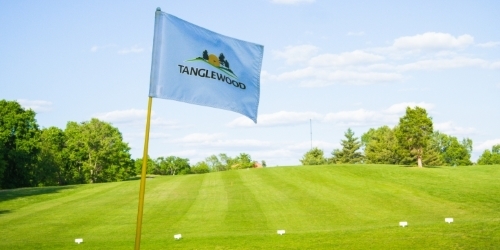 Tanglewood Golf Course reserves the right to change price and offer at anytime. Prices and offer are subject to change without notice. GolfTrips.com is not responsible for errors posted in this golf package.